More than once, the announcers reminded me of Fred Willard from one of my favorite films, Best In Show. 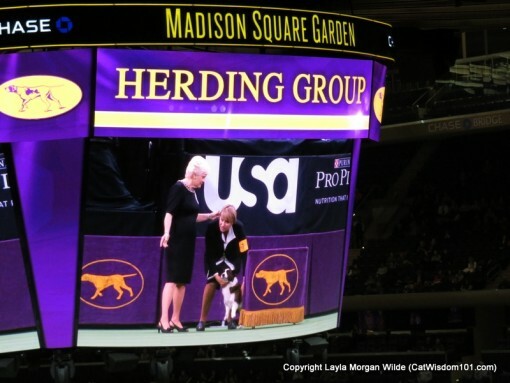 The hilarious mockumentary pokes fun at the dog show circuit. Apparently, it’s a spot-on satire. The real deal is steeped in tradition and protocol I know little of. I’ll let my neophypte first impressions tell the story in images taken far, far away from the green carpet. 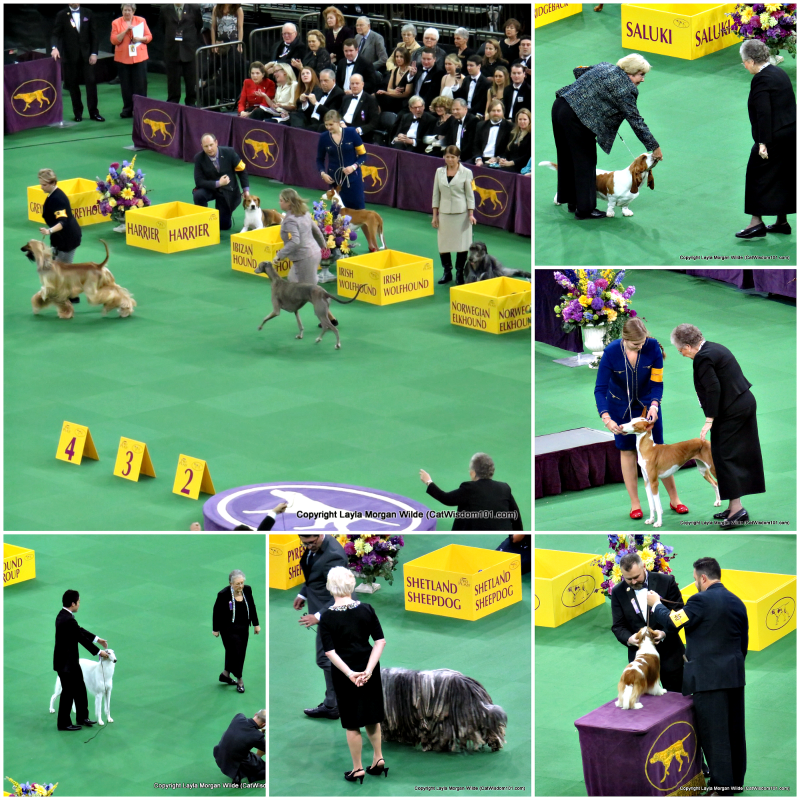 Dogs and their handlers, judges, awards, announcers and ringside seats. Waiting and winning. Fellow handlers are gracious; judges, eagle-eyed. Madison Square Gardens private Sky Boxes. 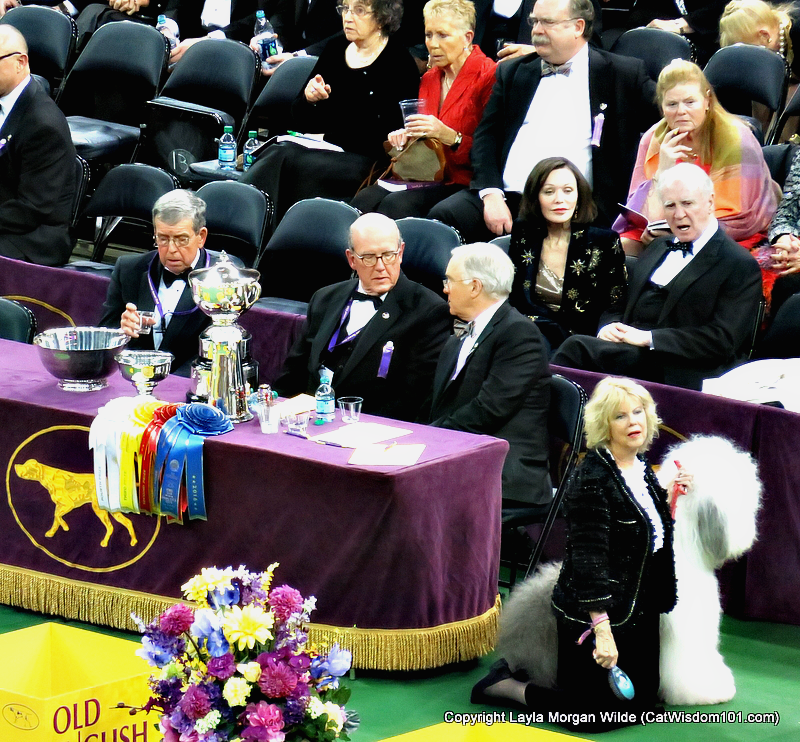 Every dog at WKC is a winner. There is drama, hushed seriousness and moments of humor. Treats, anyone? The highlight for me was seeing a lovely bulldog named GCH Imperious Hamitup Southern Bell a.k.a. Annabelle win best in non-sporting group. The crowd went wild for her and her handler couldn’t resist a kiss. Unlike other breeds flying by at full speed, Annabelle was pooped and ready to snooze on the winner’s podium. All in a day’s work and I finally understood the meaning of dog tired. 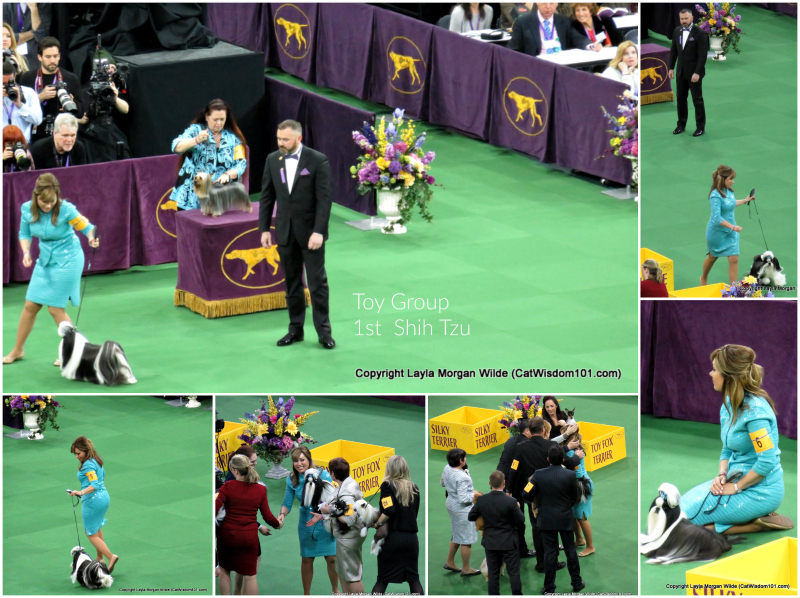 I missed the second evening and seeing the 2016 best of show winner “GCH Vjk-Myst Garbonita’s California Journey” a.k.a. “CJ,” a Pointer (German Shorthaired) Click for pics. My cats have forgiven me for the temporary species preference. Don’t tell them, but I plan to attend Westminster next year. I also have a plan to go with my Tom and I’m preparing him tightly. ANyways, Enjoyed this and not to forget the next . Hello there, you’re definitely right. I constantly go through your posts attentively. I am furthermore fascinated by canon printer support, maybe you could write about this at times. Good day! 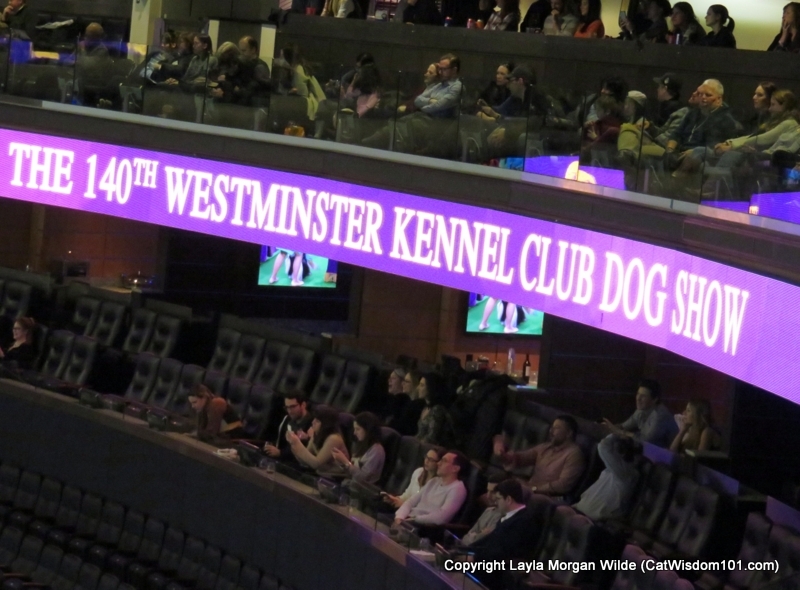 We loved the pictures you took at the Westminster Kennel Club Dog Show so many lovely dogs. What a fun! It must be extra exciting to see the show live. All the dogs are beautiful and I like that people are dressed nicely! Ha, there are so many! Actually being there must have been an amazing experience. ConCatulations! What a magical time!! 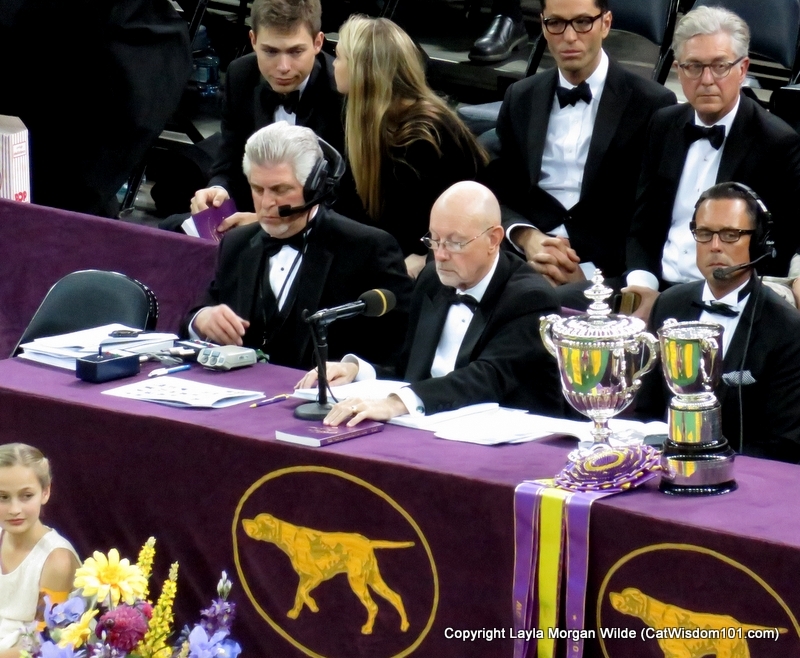 Cheers to Golden Woofs and thank you for the thrilling pictures! 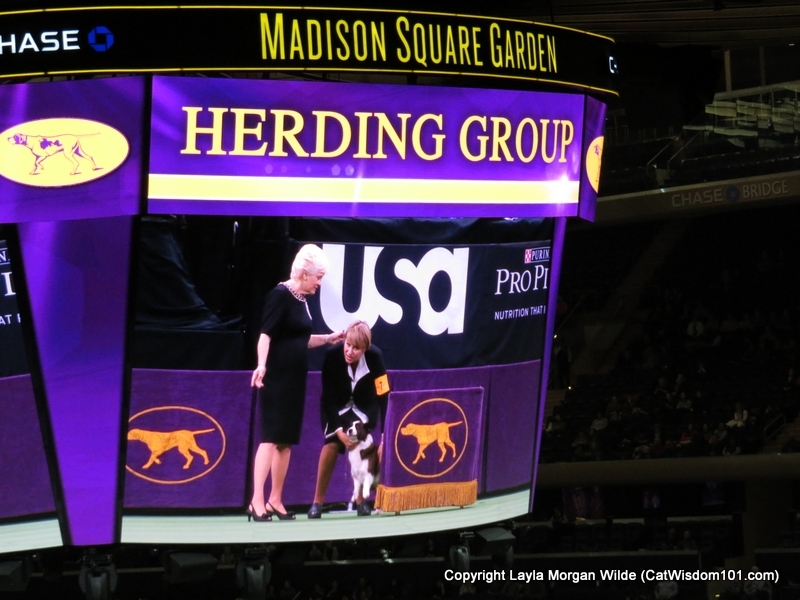 What an honor and treat to actually BE at the Westminster Kennel Club Dog Show! Thank you for sharing these great pictures, and your impressions. Really, really neat! Thanks, it was fun and next year I’ll know more and go behind the scenes. M always tries to catch it on TV when she can, but missed it this year. What a fun experience, and the dogs are amazing. Thank you for making the type darker on your blog. Now I can finally read it. M is old and her eyes are old, and old eyes don’t see as well as they used to, but she could read this. Thanks for the feedback 🙂 Much appreciated. 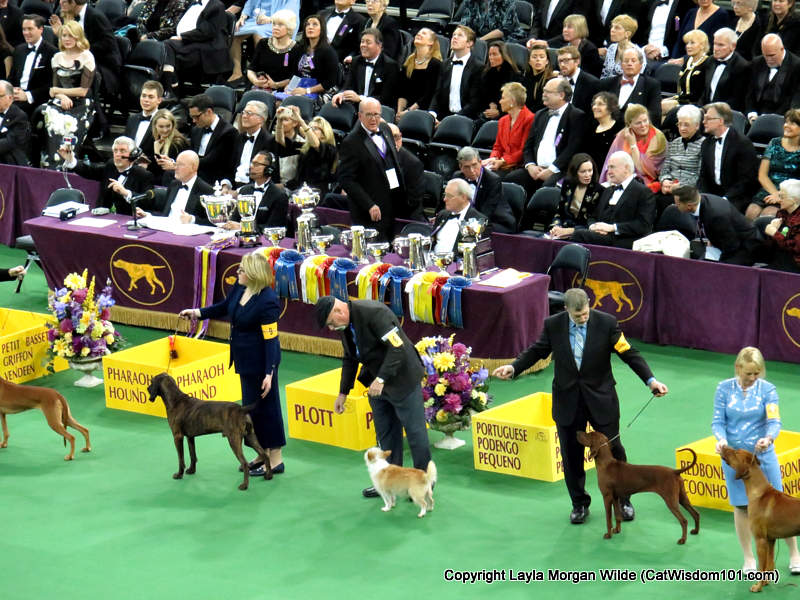 We saw a few of the winners on the news – so much fun to see these gorgeous pups parading around the ring. 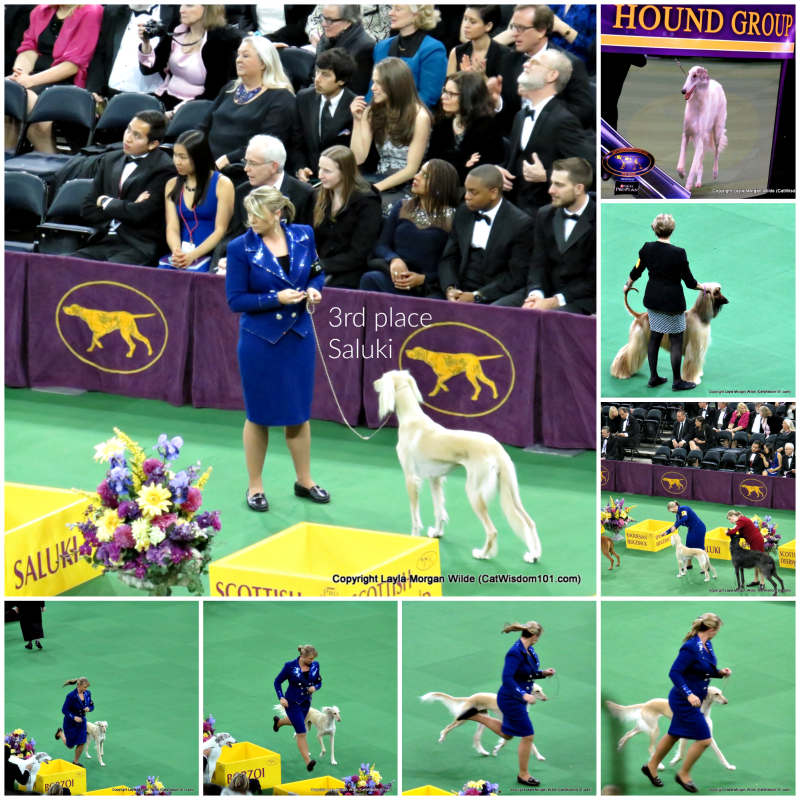 Loved the story of one of the dogs in the show – A Weimaraner who was a rescue. He sure had come a long way……….glad you had fun! Each one is truly gorgeous and thanks. What an honor! We love to watch the Westminster show! We are species line crossers and have belonged to two absolutely wonderful dogs before, a mutt (Foofur) who looked a lot like a Papillion and a Chinese Shar Pei (Raisin). The mutt was found on the street of our town after being set out from a car and the Shar Pei was purchased from a breeder as a defective puppy… his ears didn’t fold. They are the only dogs that have graced my life so far but they were my soul mates and very bonded to each other. Foofur became Raisin’s guide dog when he went blind. 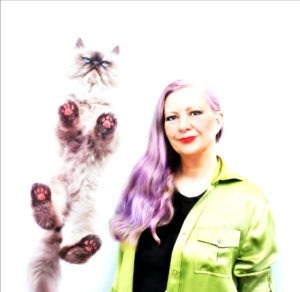 We are an all species accepting family fur sure. We are thrilled that you got to wittness the show first hand!